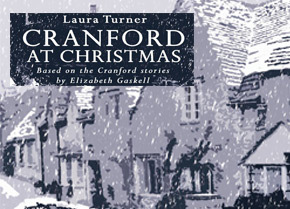 Based on the characters created in the Cranford stories by Elizabeth Gaskell. 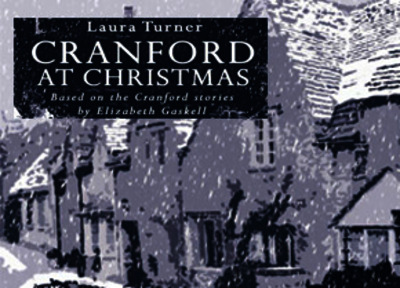 Deep in the frosty English countryside, chestnuts are roasting and carols are being sung as the folk of Cranford busily prepare for Christmas. Join Miss Pole, Miss Matty and Mrs Jamieson as they warm their frozen hands on cups of steaming cocoa and bedeck the houses with holly and mistletoe. But beyond this cosy hubbub of festivity, snow continues to fall and when disaster strikes, the community must unite to keep the spirit of Christmas alive. A heart-warming tale of charity and goodwill to all women and men to celebrate the most magical time of year. First performed by Chapterhouse Theatre Company, National Tour 2013, directed by Rebecca Gadsby.